Magnetic Graduate 24kt Gold Fountain Pen [PKGRAF24] - $61.19 : AnkleBiter Woodworks, When all else fails, send in the dacschund! 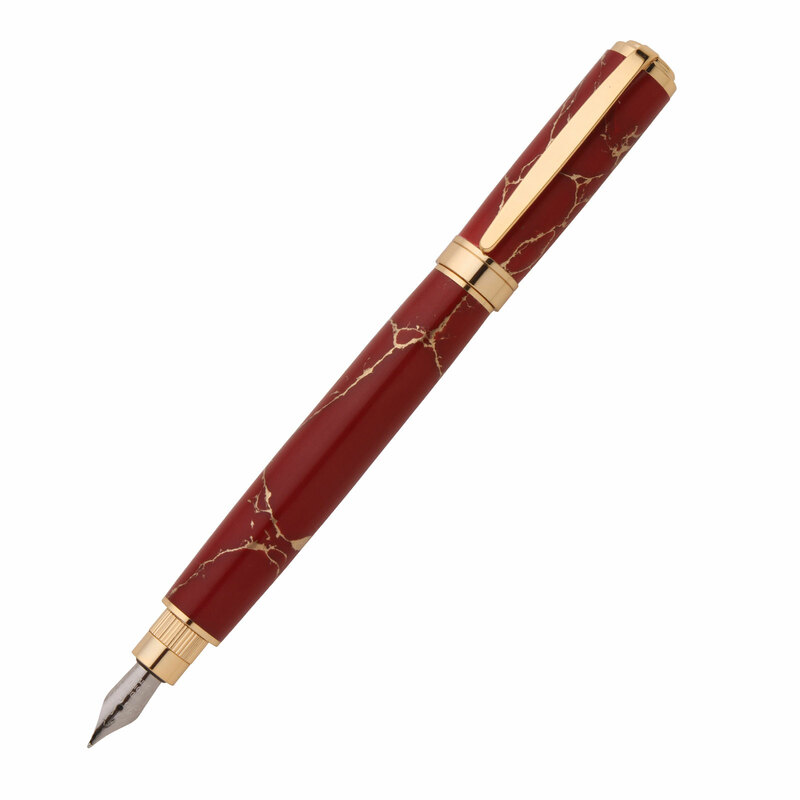 This stylish and stately writing instrument includes a captivating magnetized cap. The cap posts instantly and securely on both ends of the pen, the long barrel provides a solid feel and smooth writing experience. Features a convenient spring clip, an elegant profile with a wider top and narrower bottom. Includes a premium Iridium nib.